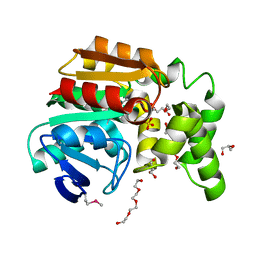 THE STRUCTURE OF A CONSERVED PROTEIN FROM STREPTOCOCCUS MUTANS UA159. 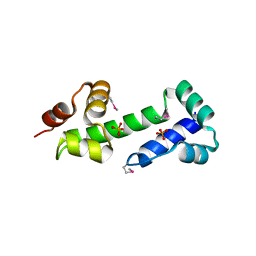 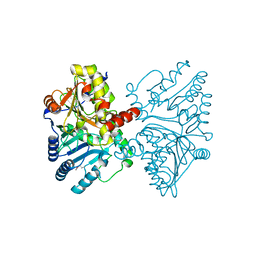 主引用文献 The structure of a conserved protein from Streptococcus mutans UA159. 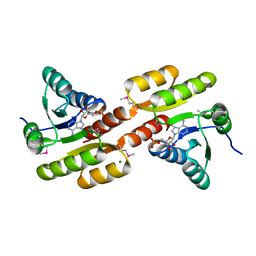 THE CRYSTAL STRUCTURE OF A POSSIBLE METHYLASE FROM CLOSTRIDIUM DIFFICILE 630. 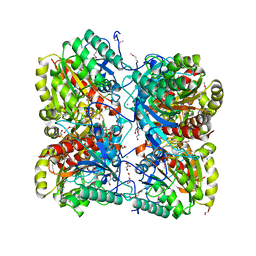 主引用文献 The crystal structure of a possible methylase from Clostridium difficile 630. 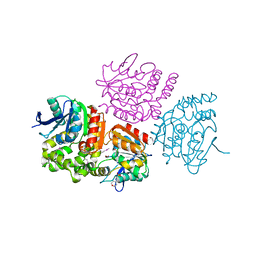 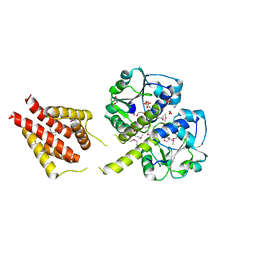 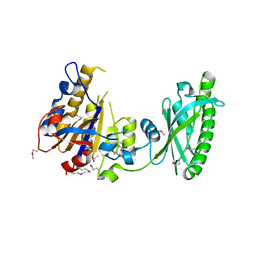 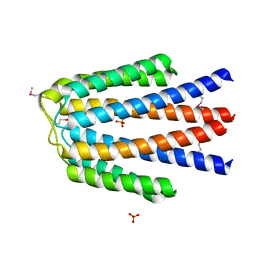 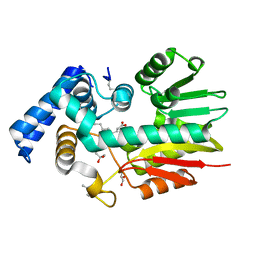 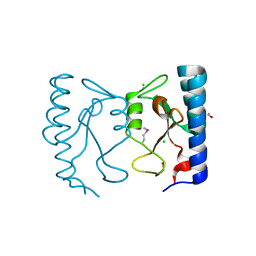 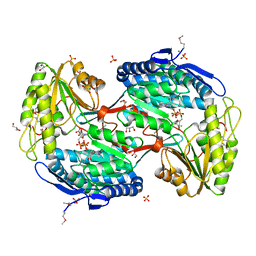 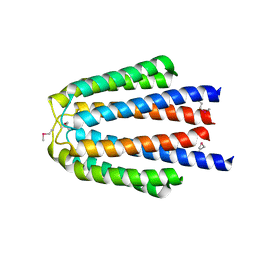 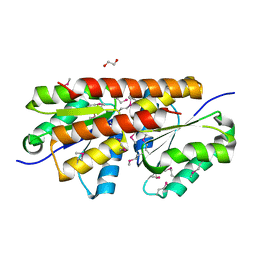 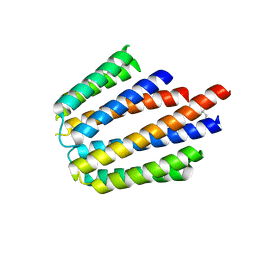 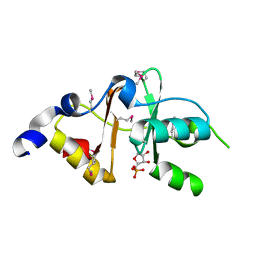 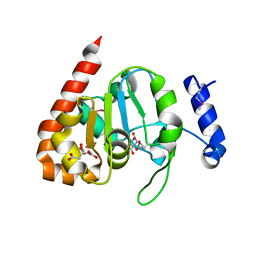 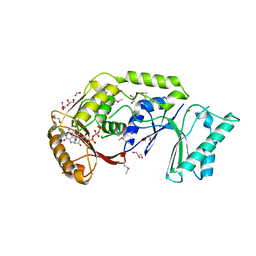 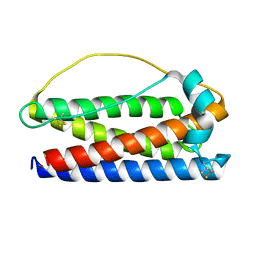 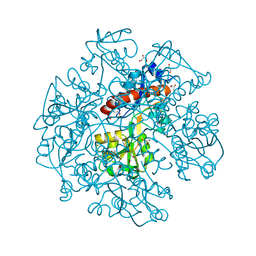 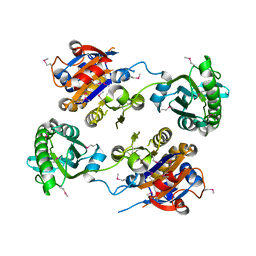 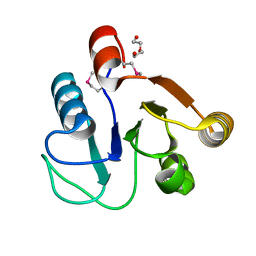 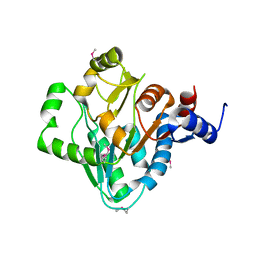 THE CRYSTAL STRUCTURE OF A DOMAIN OF A POSSIBLE SUGAR-BINDING TRANSCRIPTIONAL REGULATOR FROM ARTHROBACTER AURESCENS TC1. 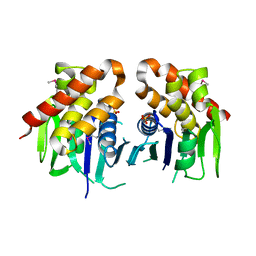 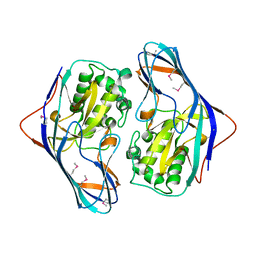 主引用文献 The crystal structure of a domain of a possible sugar-binding transcriptional regulator from Arthrobacter aurescens TC1. 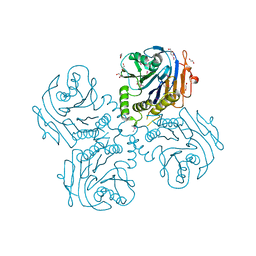 CRYSTAL STRUCTURE OF SUCCINYLGLUTAMIC SEMIALDEHYDE DEHYDROGENASE FROM PSEUDOMONAS AERUGINOSA.